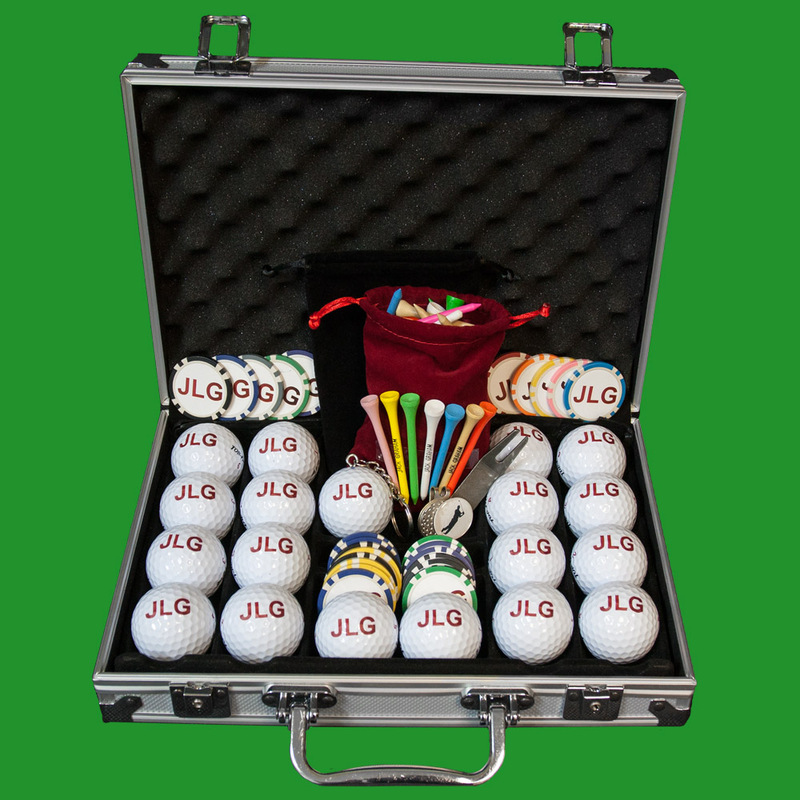 Custom Golf Ball Gift Sets are the perfect gift for any golfer. 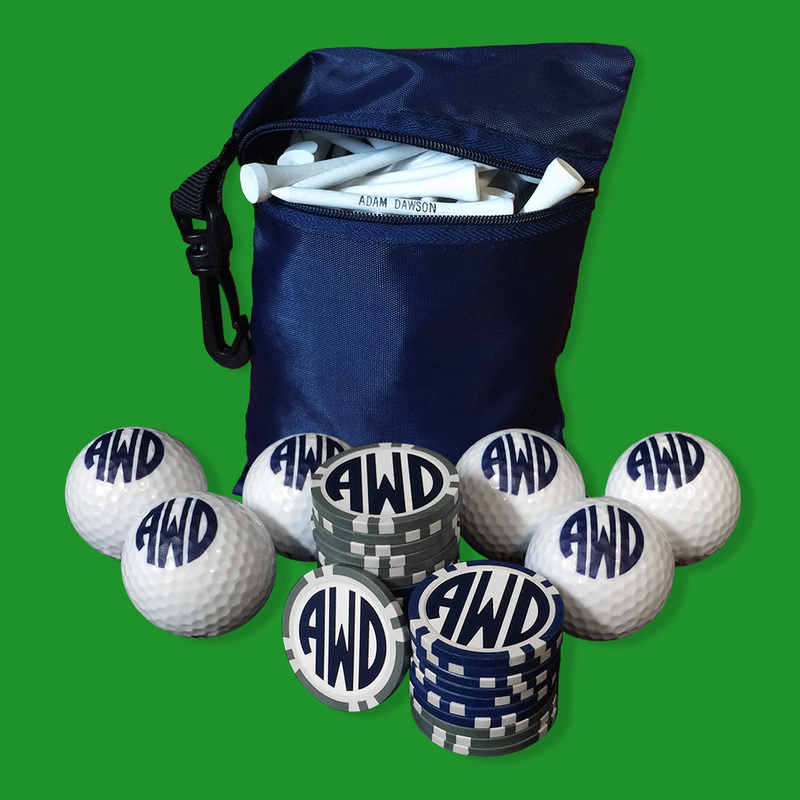 Choose a photo, design or logo on your custom golf balls and poker chip golf ball markers and a name on your personalized golf tees. 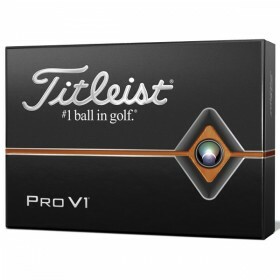 Prices range from $50 for our essentials golf ball gift set to $400 for our luxury Titleist gift sets. 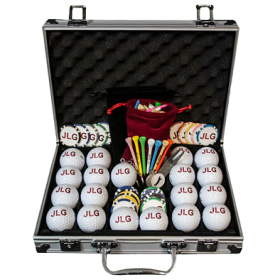 Whether it be for Father's Day, the holidays, or a gift for any occasion, these sets are perfect for the next round of 18. 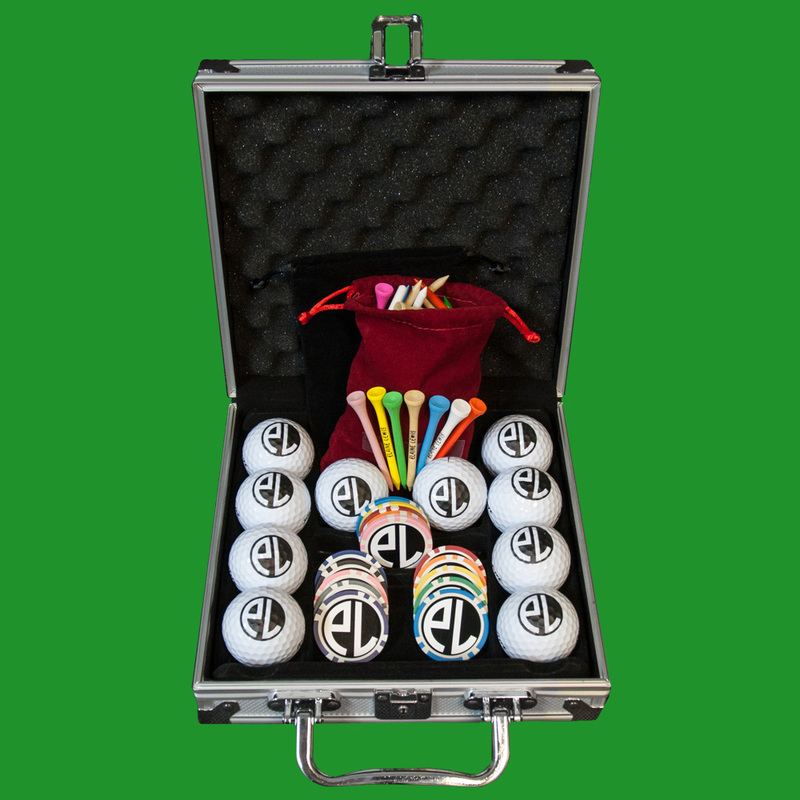  View our collection below and customize your set today.